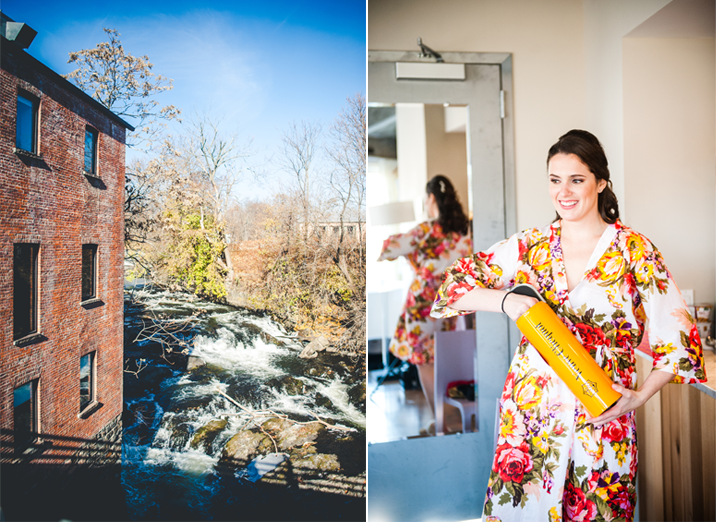 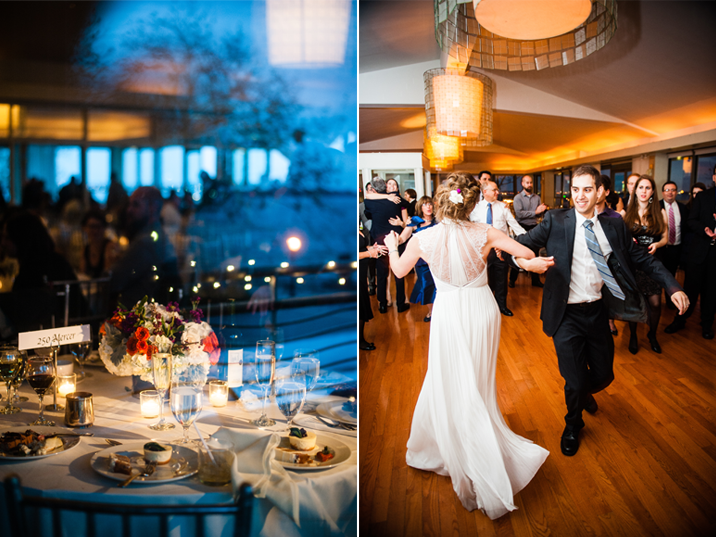 The moment we arrived in Beacon we knew Julia & Tommy's celebration was going to be amazing! 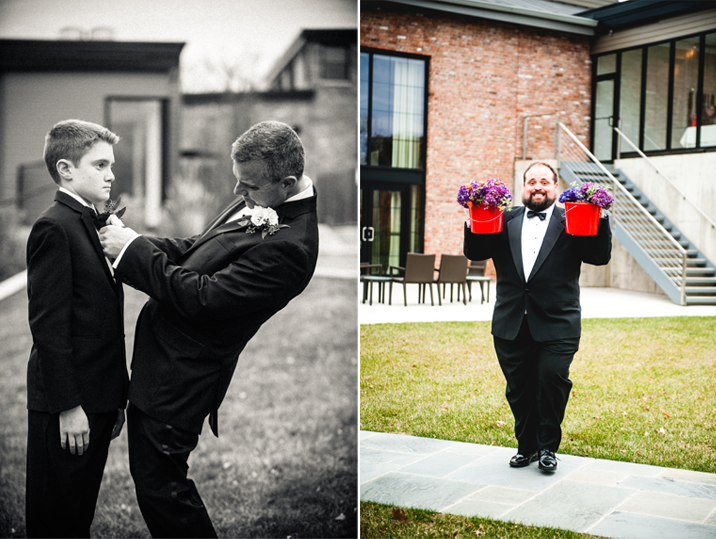 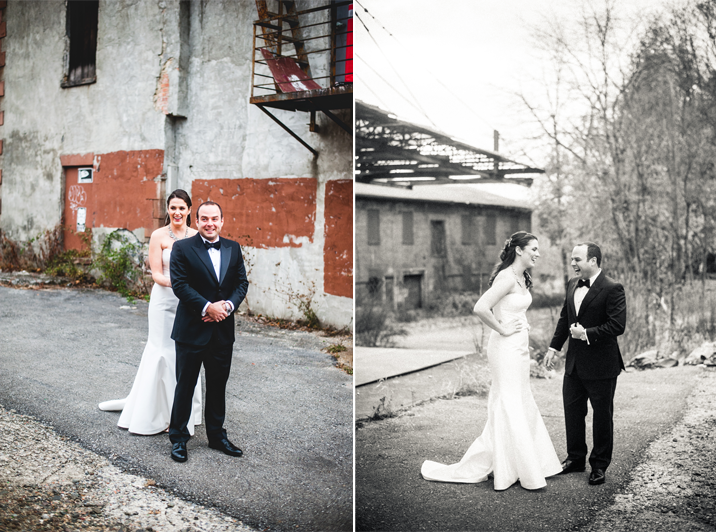 From the colorful foliage to the old train tracks every little detail added character to the big day. 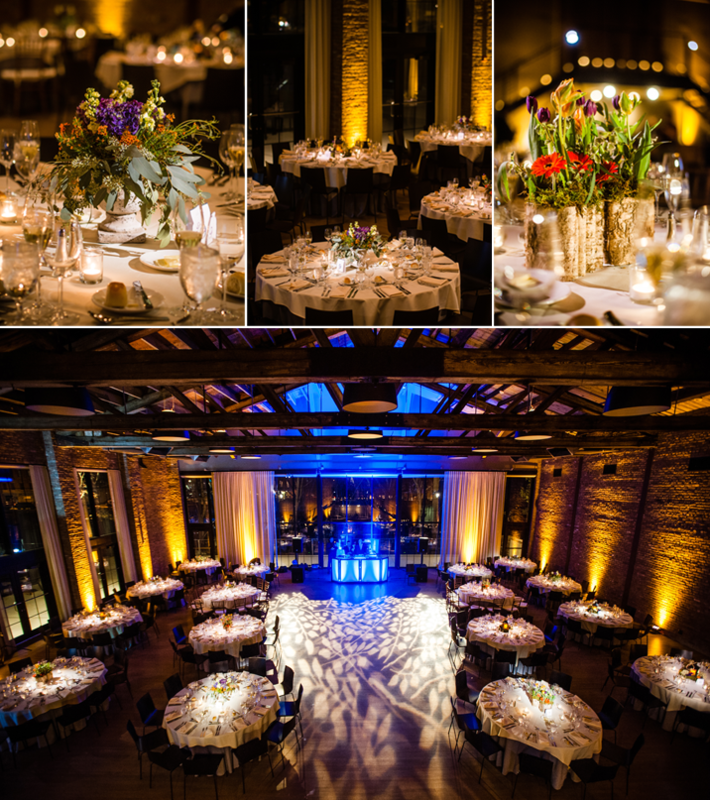 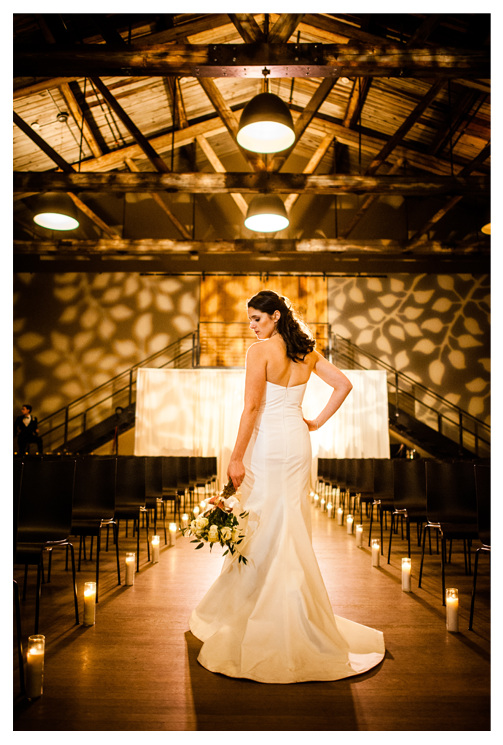 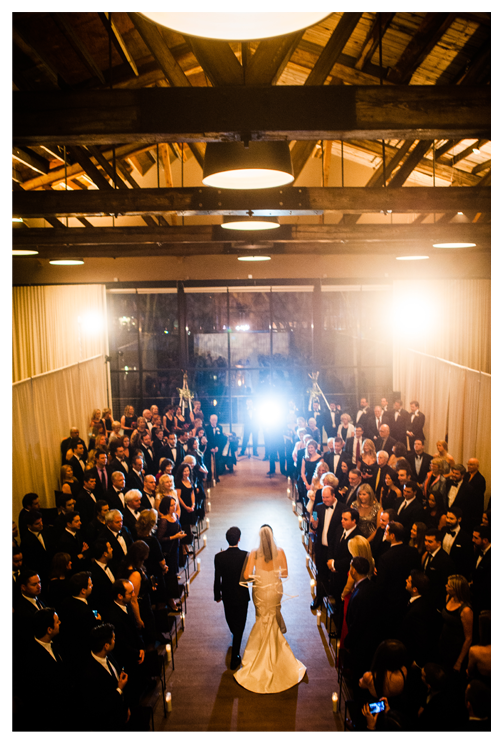 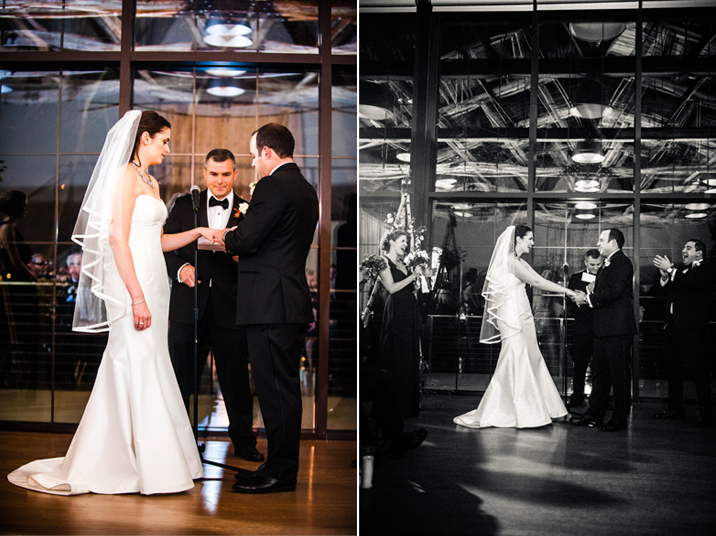 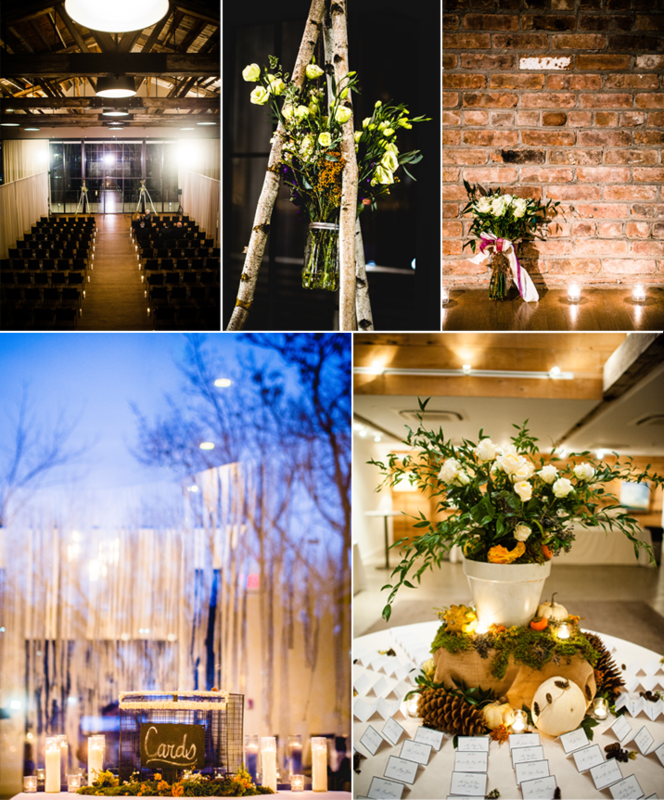 The lighting was especially stunning, creating a beautiful atmosphere for the ceremony and reception. 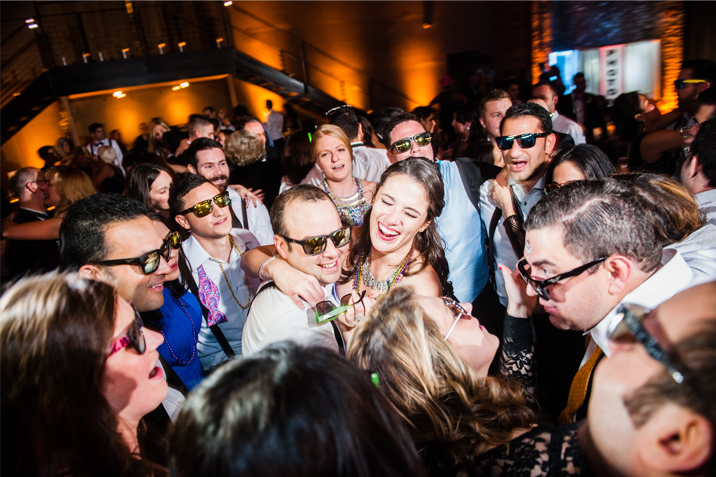 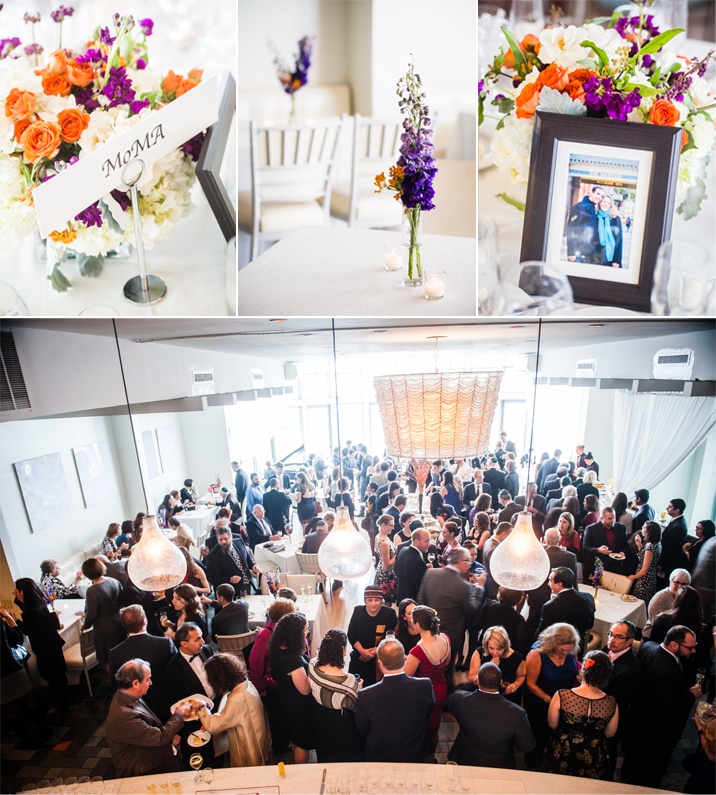 With the scene set, the guests couldn't help but have a fantastic time. 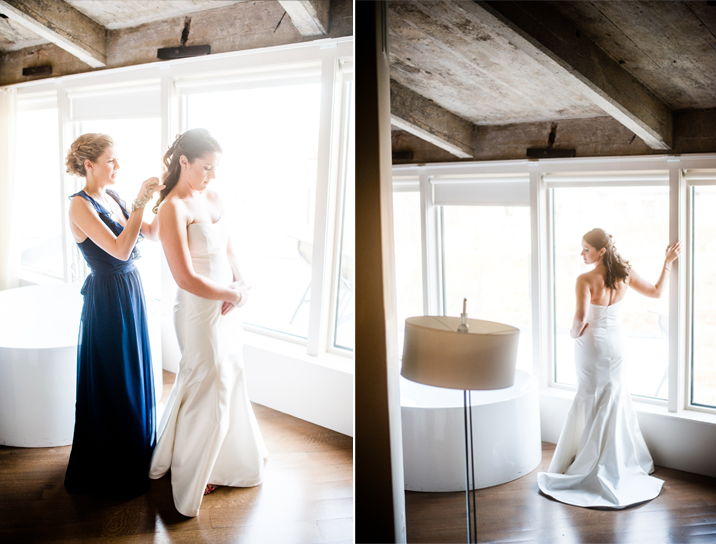 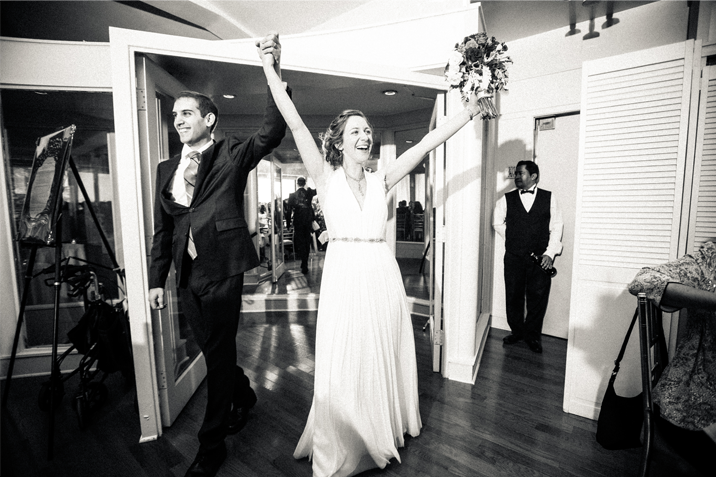 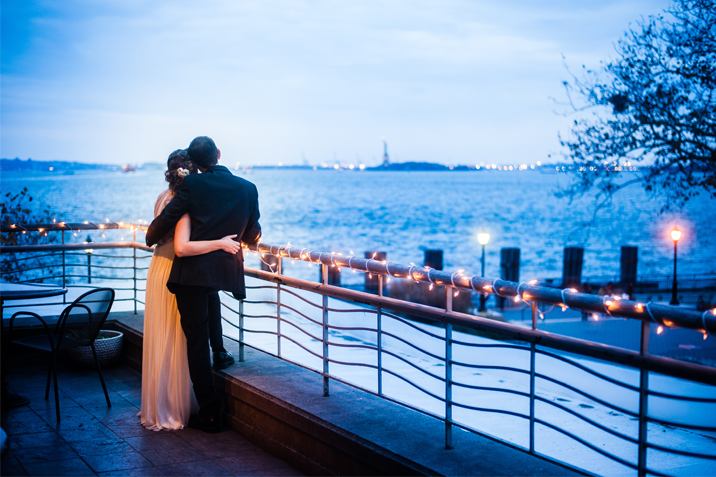 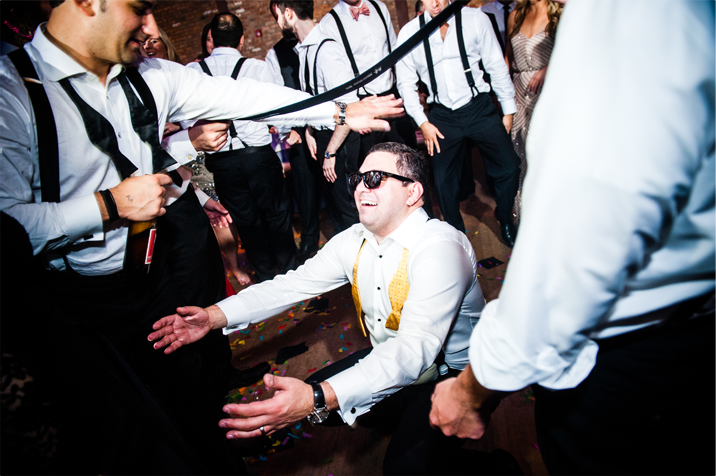 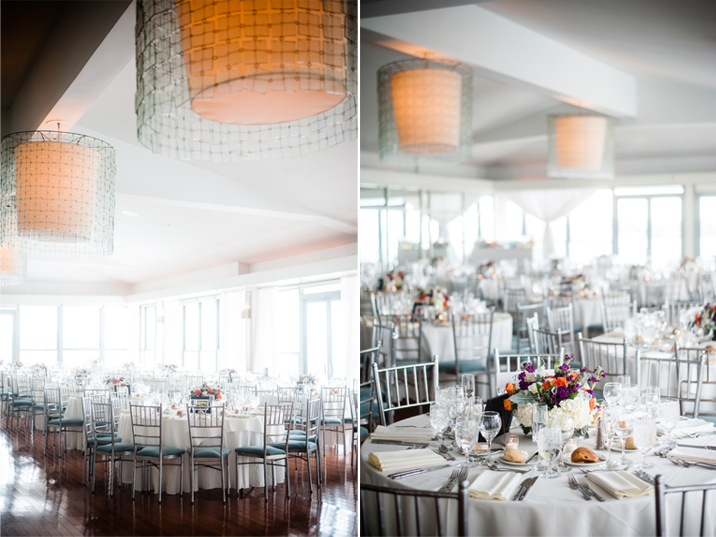 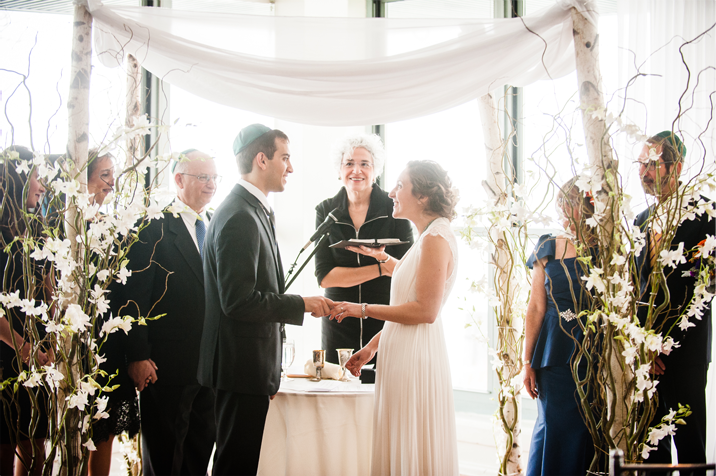 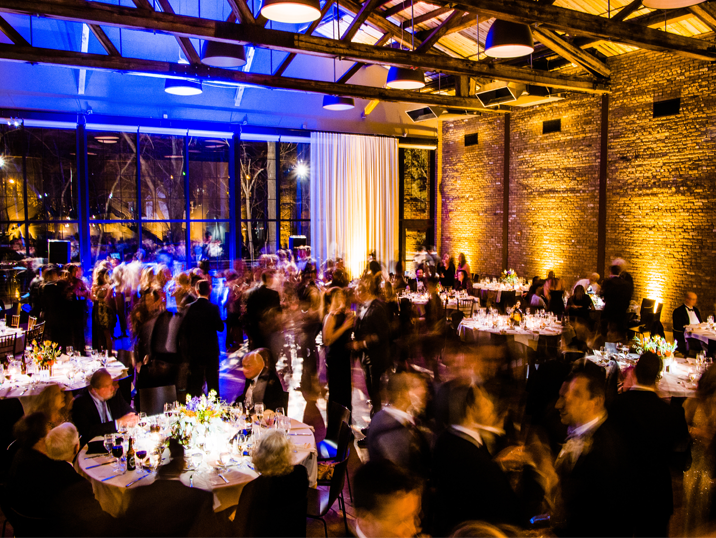 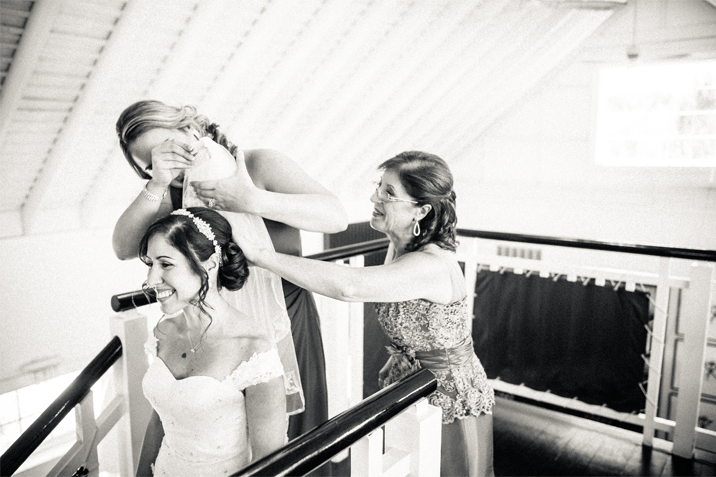 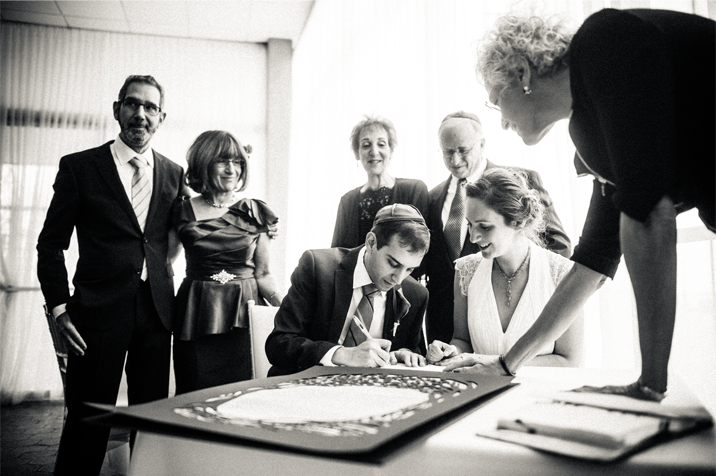 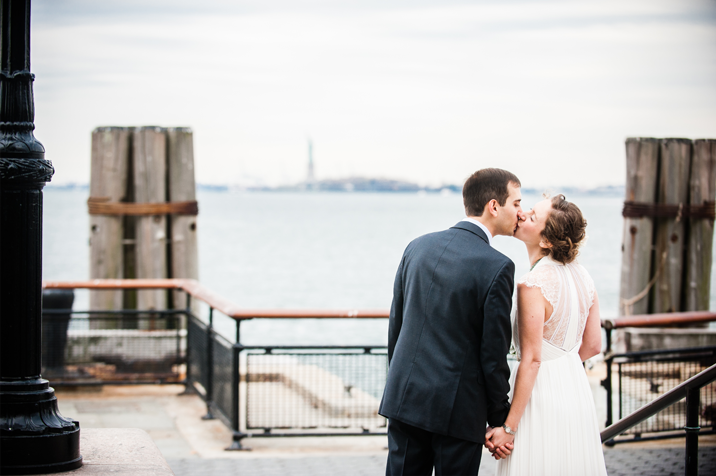 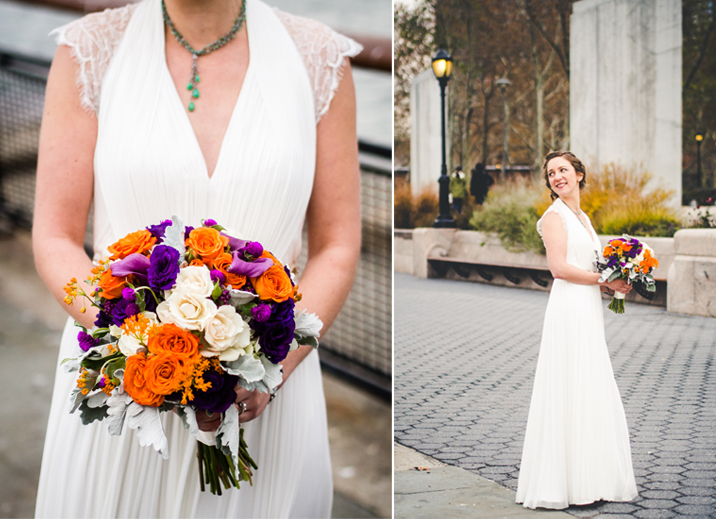 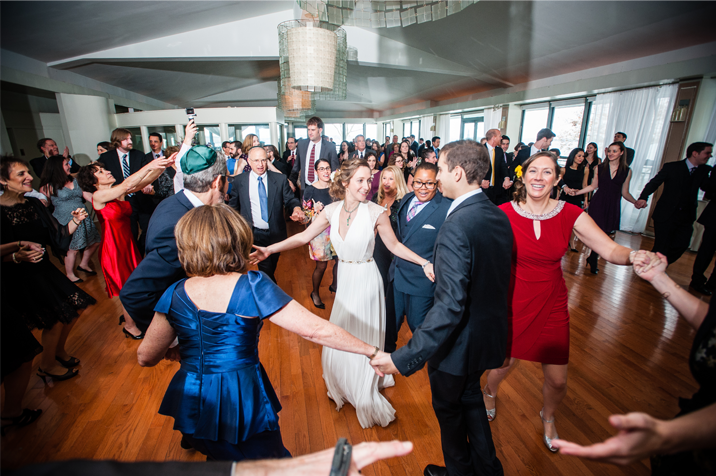 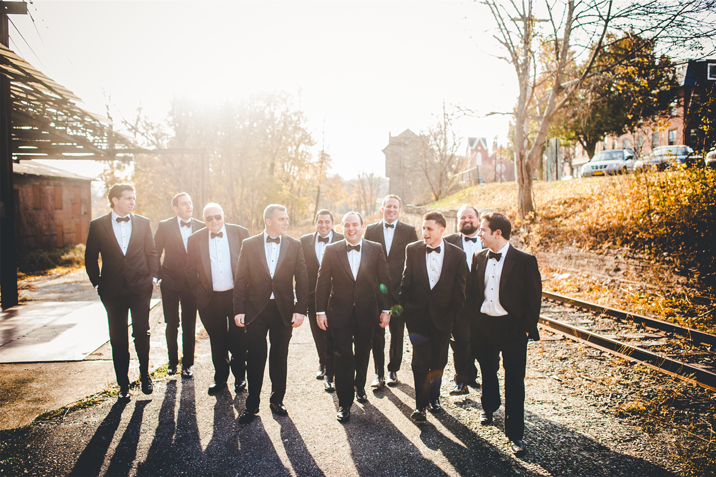 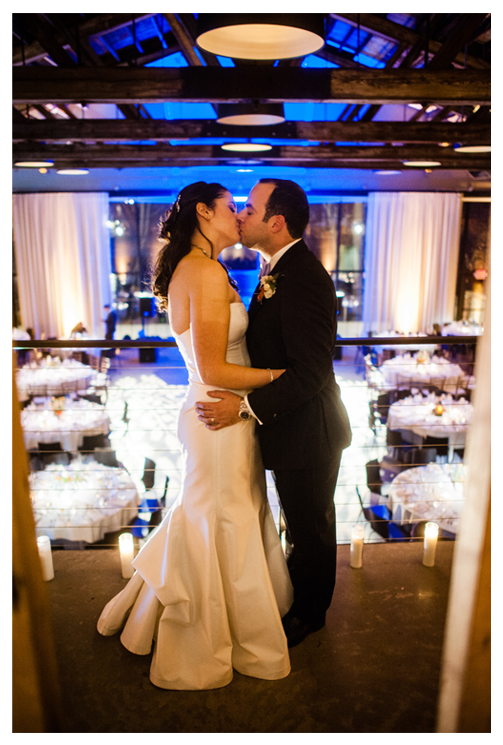 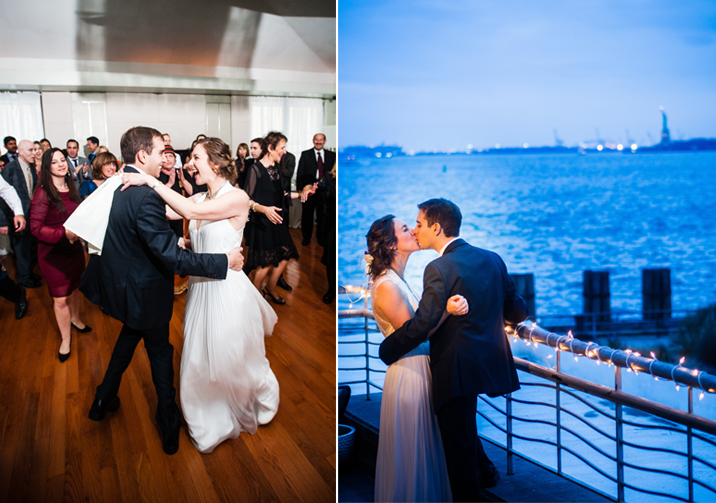 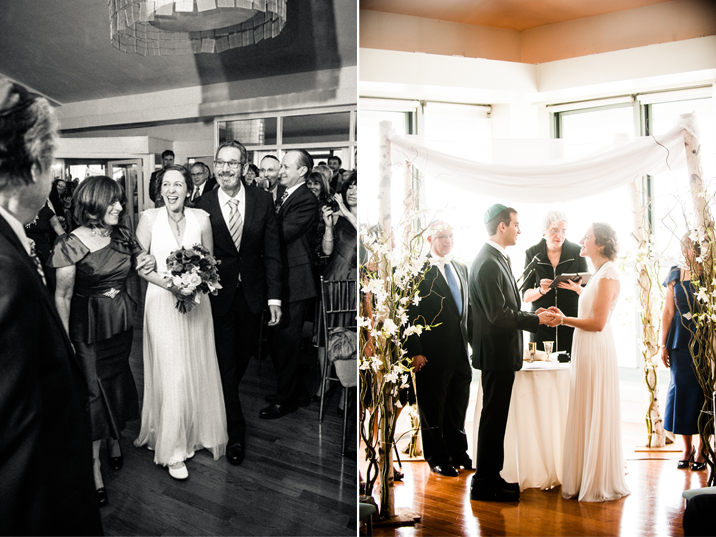 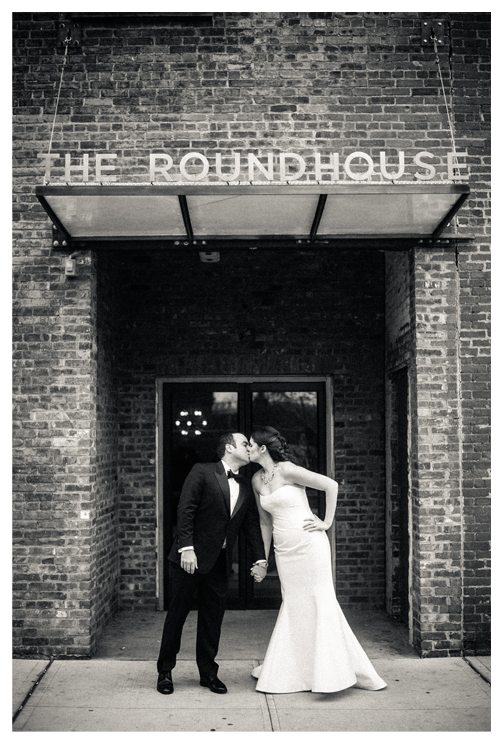 Marni & Adam had an intimate wedding in the heart of New York City at the Battery Gardens Restaurant. 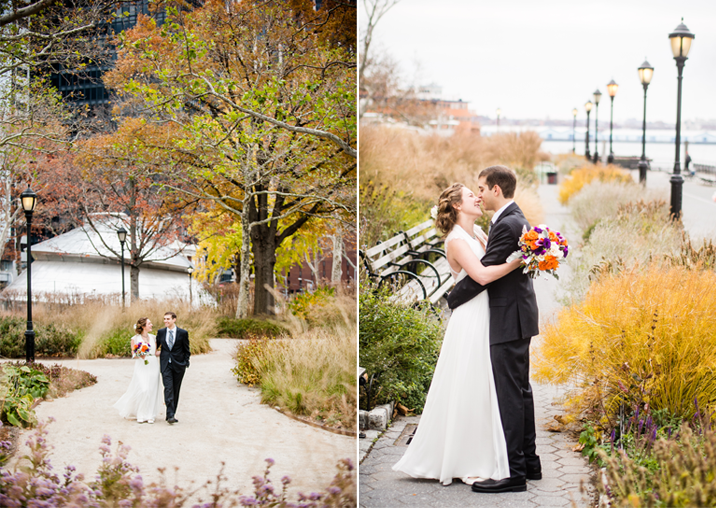 With the fall foliage setting the scene, we strolled through the park taking in the perfect day. 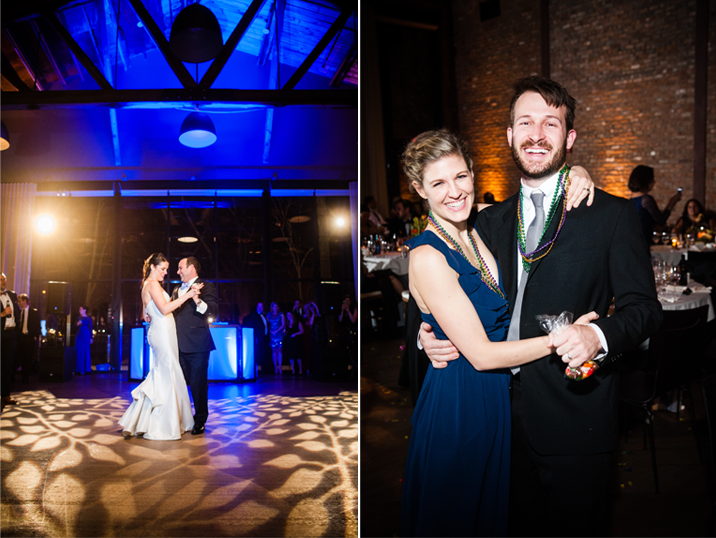 The evening was filled with laughter and dancing and we felt truly honored to play a part in the celebration. 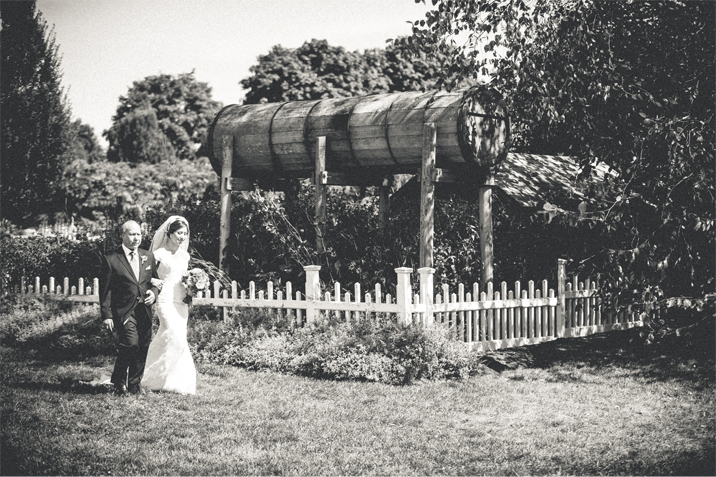 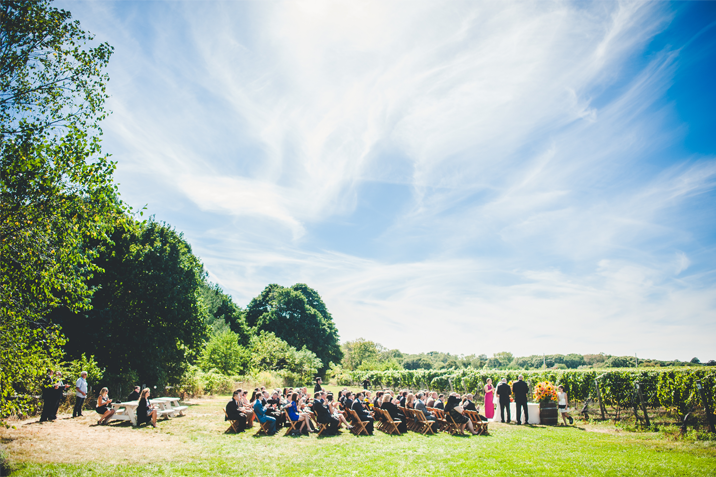 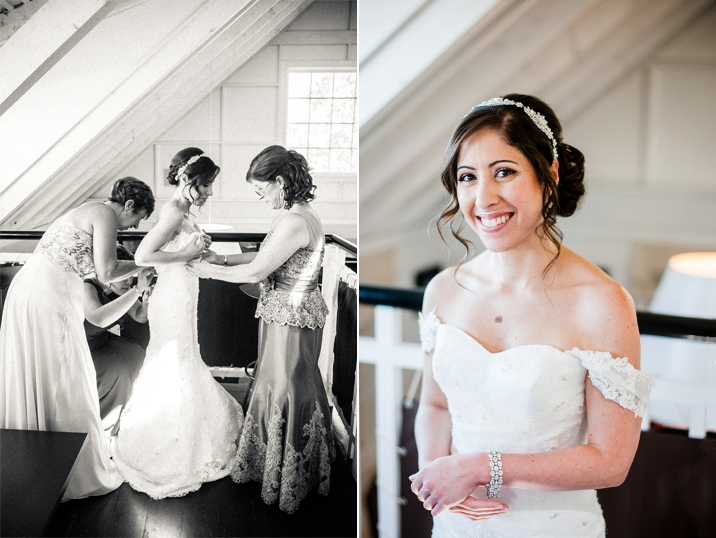 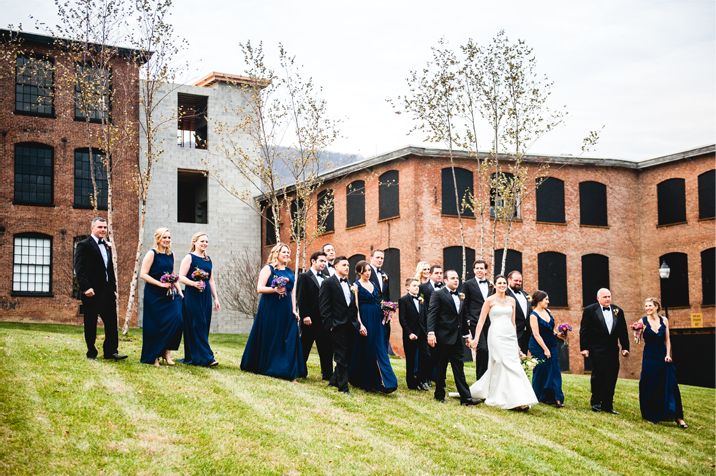 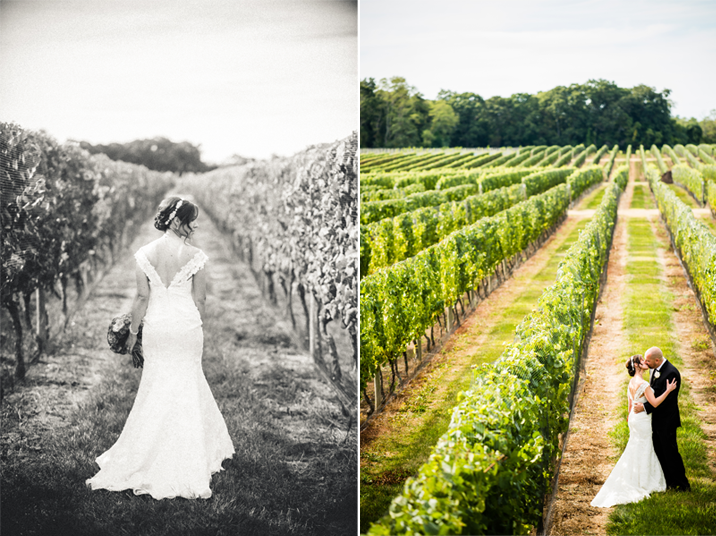 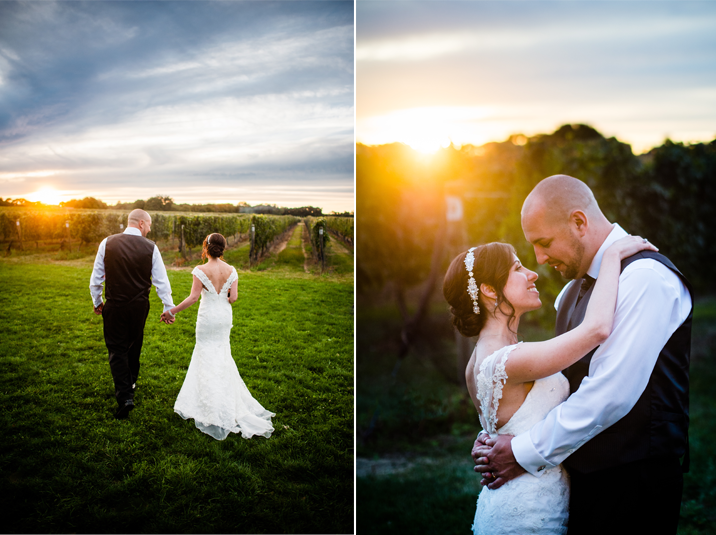 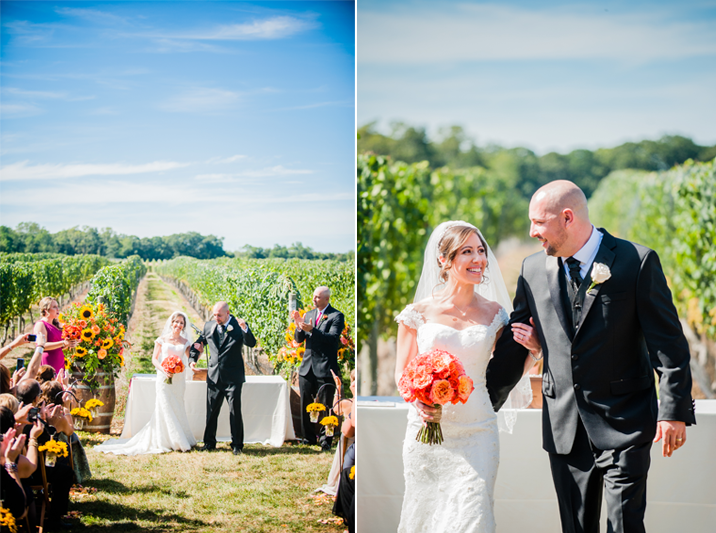 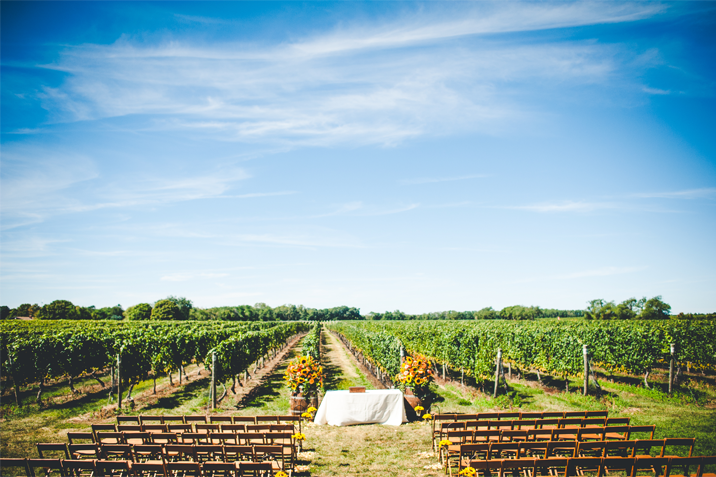 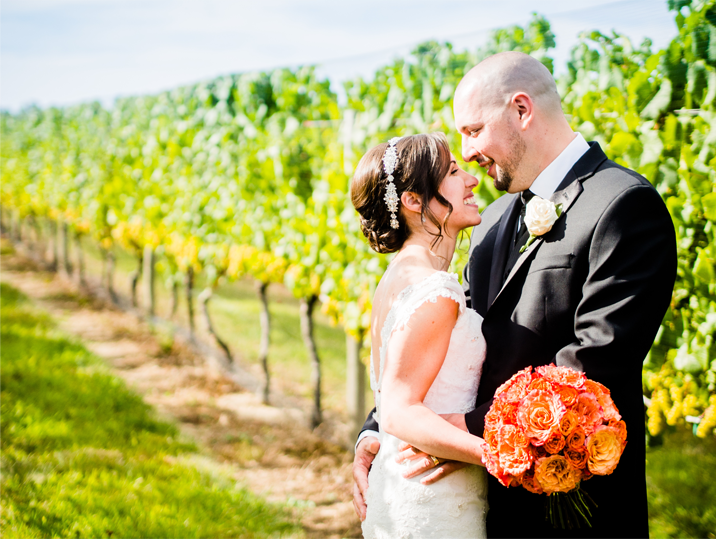 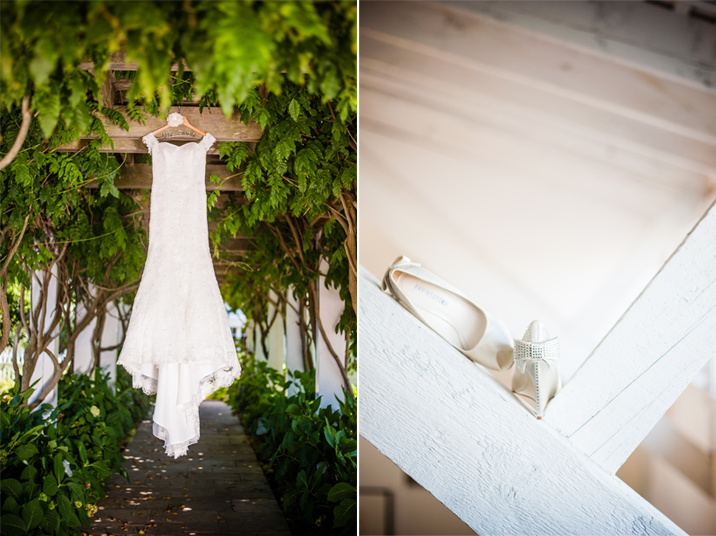 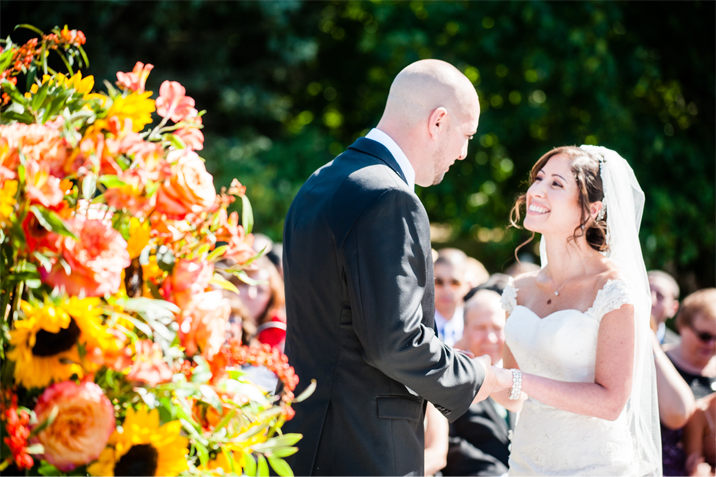 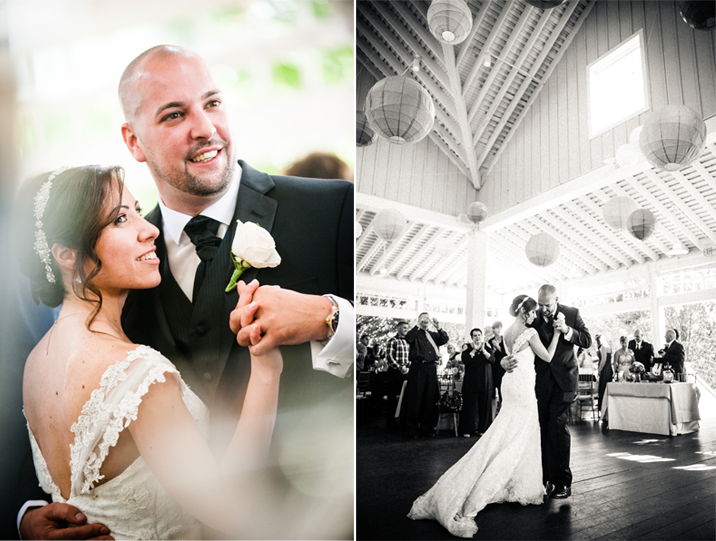 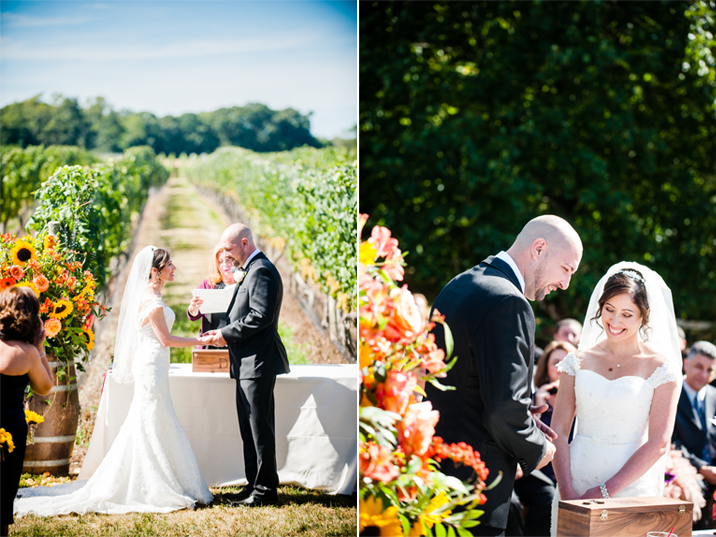 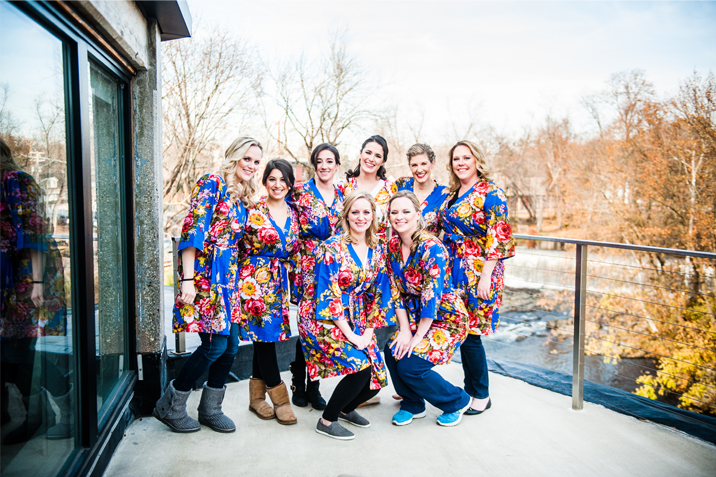 RosaAnna & Jay had a beautiful sunny day for their wedding at Bedell Cellars. 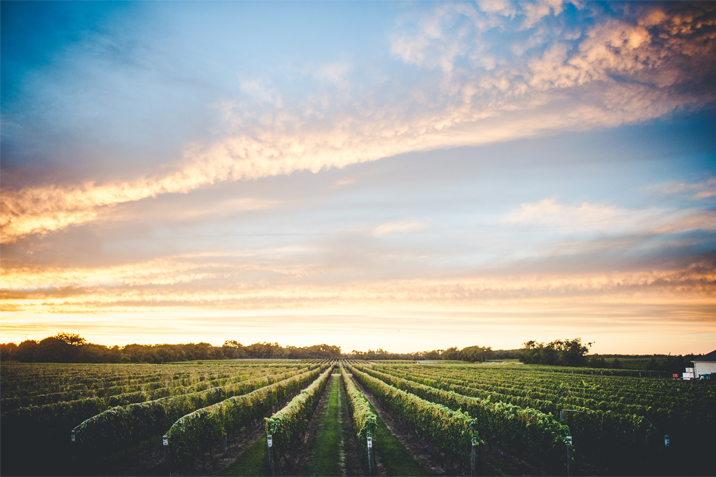 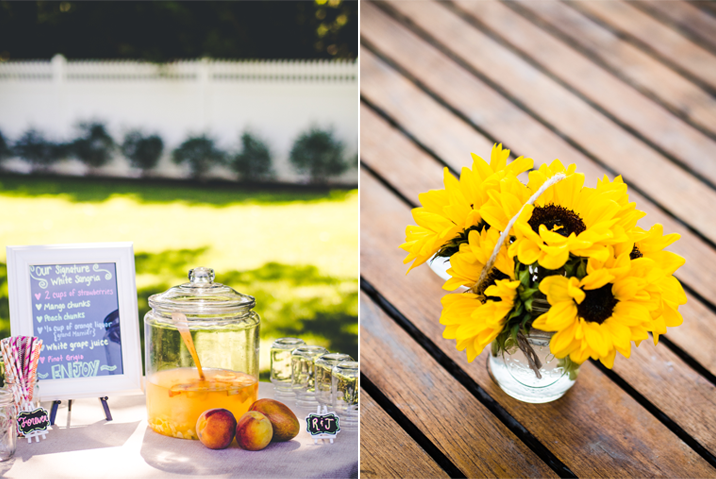 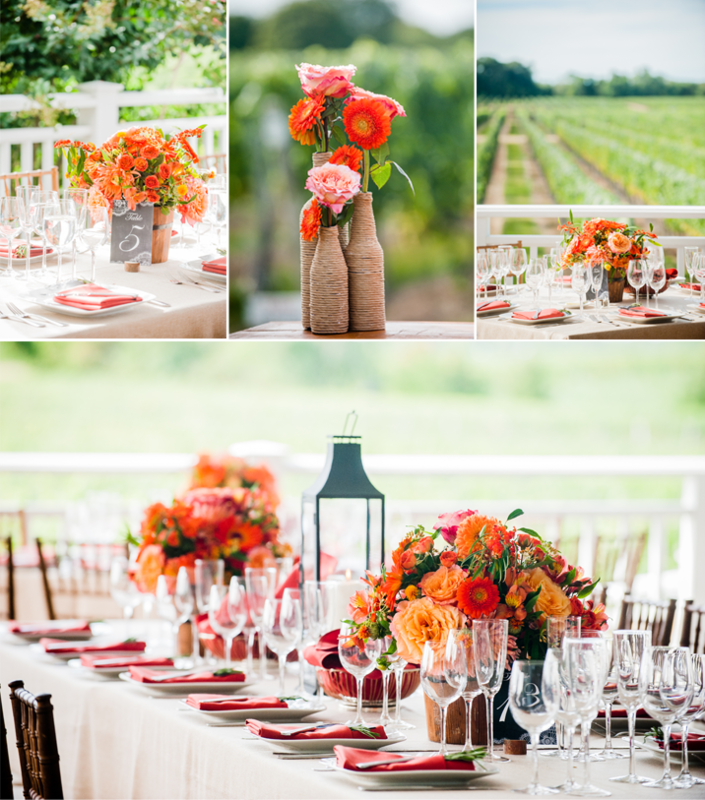 After a ceremony in front of the vines their guests enjoyed peach Sangaria and a stunning sunset. 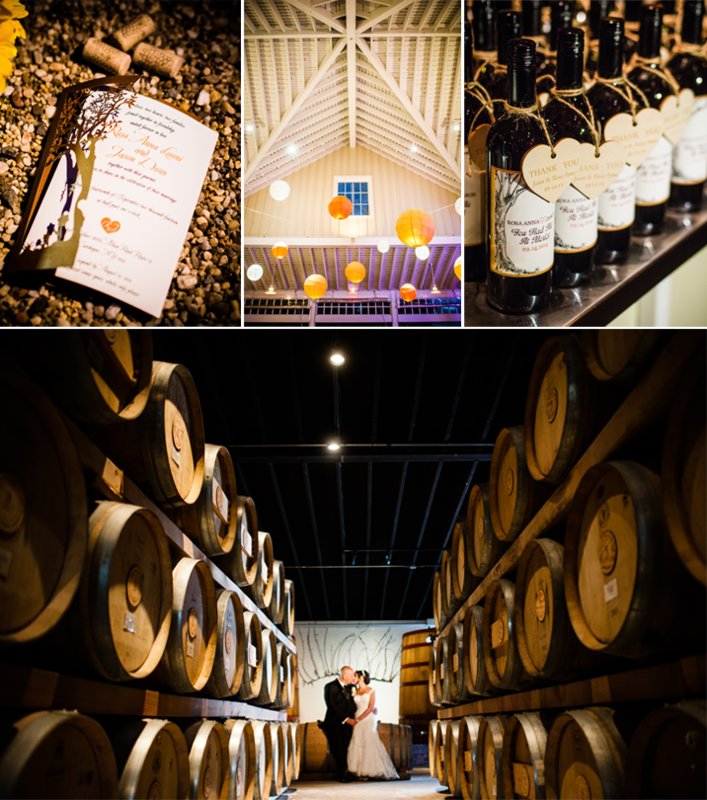 We even got a chance to sneak away with the newlyweds and explore the wine cellar!